Shampoos, cleaners and creams to help soothe a sore coat. 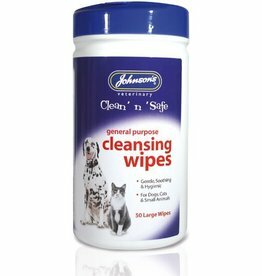 Clean ‘n’ Safe Cleansing Wipes. 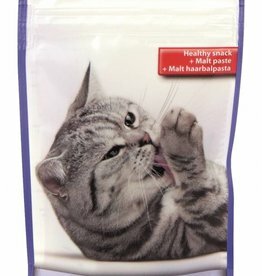 Gentle, pH balanced wipes, for cleaning more sensitive areas during grooming. 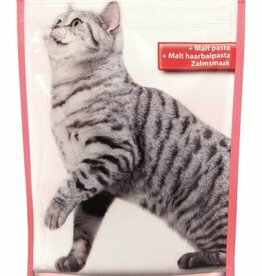 Also handy for keeping your pet clean and well groomed between baths. Clean ‘n’ Safe Eye and Ear Wipes are perfect for more sensitive areas such as eyes and ears. The gentle pH formula is non-irritant. Aloe vera nourishes your pet’s skin. 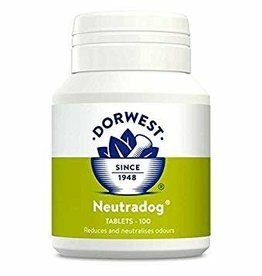 Petkin Doggy Sunmist, Sunscreen for Dogs 120ml. Just like people, dogs need protection from the sun. 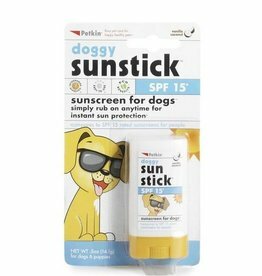 Petkin Doggy Sunstick, Sunscreen for Dogs 14.1g. Just like people, dogs need protection from the sun. Petkin Doggy Sunwipes, Sunscreen for Dogs, 20 wipes. Just like people, dogs need protection from the sun. Ancol Tea Tree Shampoo is produced in the UK with tea-tree essential oil. 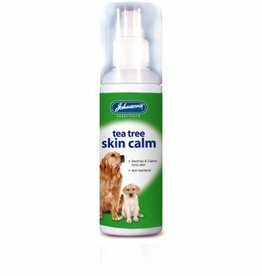 Johnson's Tea Tree Shampoo is a gentle and kind to your pet's skin. The mild formula gently cleanses the skin and soothes irritations. withadded Aloe Vera. 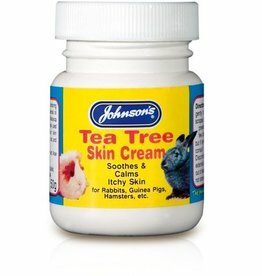 Johnsons Tea Tree Skin Cream. A soothing lotion, for relief of skin irritations for a variety of animals. Offer protection to the skin, supporting the natural healing process. 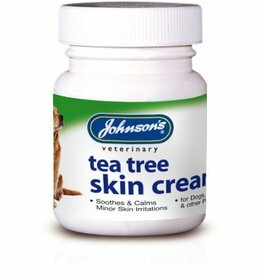 Johnsons Tea Tree Skin Cream for is a soothing lotion, offering relief for skin irritations for a variety of small animals. A quality source of turmeric herb (Curcumin) which is extracted from the whole root and contains 95% curcuminoids. Turmeric is extremely well documented and is widely used to support the body’s natural anti-inflammatory processes.